WANCHESE — Nearly 3,500 lost crab pots were retrieved in January as part of the Lost Fishing Gear Recovery Project, the North Carolina Coastal Federation announced Monday. The 76 commercial watermen working along the state’s coast collected 3,496 lost crab pots as part of the statewide marine debris removal effort led by the federation, with $100,000 from the North Carolina General Assembly. Collection took place from Jan. 17-27, during the no-potting period when all crab pots must be removed from the water due to fishing regulations. For the second year, this cleanup was conducted in all three Marine Patrol districts, covering all internal coastal waters. Boats worked from two to six days, depending on the Marine Patrol district. 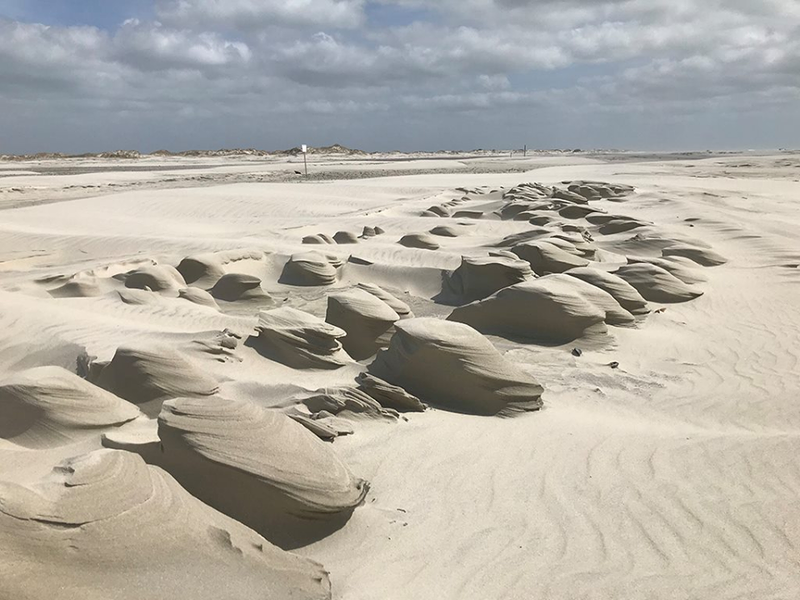 In Marine Patrol District 1, which is the northeast region from the Virginia line to Ocracoke, 24 boats made up of 48 commercial watermen picked up 2,245 crab pots. 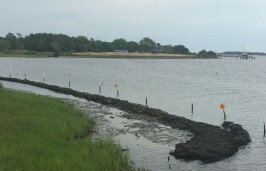 In Marine Patrol District 2, which covers the central region from the Pungo River to Emerald Isle, eight boats made up of 16 commercial watermen picked up 1,004 crab pots. 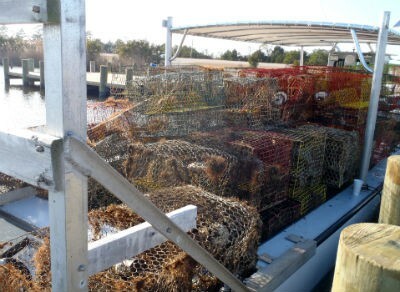 In Marine Patrol District 3, which covers the southeast region from Cape Carteret to the South Carolina line, six boats made up of 12 commercial watermen picked up 247 crab pots. Crab pots typically end up lost as the result of large weather events. Lost pots can become hung in man-made structures such as bridges, or they can drift into channels over time, increasing the likelihood of buoy detachment by vessel traffic, according to the press release. Commercial watermen are able to predict where lost pots may end up based on shifting currents and tides, and this project also creates opportunities for work during a slower time of the year due to colder waters and the multi-week crabbing closure. 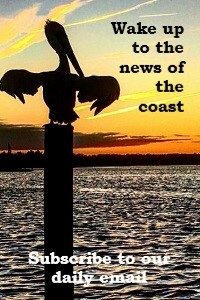 “We are out working on the water almost every day and make a living off the sound. It takes care of us so we want to take care of it,” said John Silver, a waterman who annually participates in the District 1 cleanup. Prior to 2017, this project was funded by the National Oceanic and Atmospheric Administration Marine Debris Program to recover crab pots from Marine Patrol District 1. The funding from the General Assembly made the 2017 expansion possible. The cleanup is held in partnership with North Carolina Marine Patrol, with additional financial support from the NOAA Marine Debris Program. The federation also worked with Dare County Public Works for this project.